Anxiety problems are the most common mental illness in America, affecting 40 million adults over the age of 18 years old. To put that into perspective, that makes up a whopping 18% of the population! Anxiety can be dangerous to your mental and physical health. 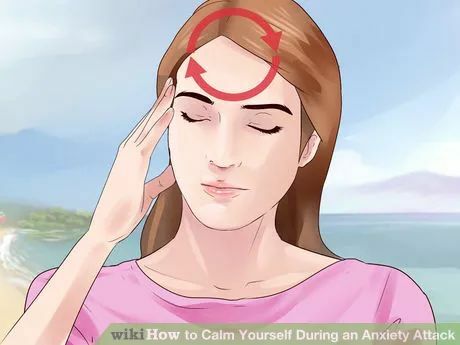 To cure or prevent anxiety outbreaks, incorporating stress reducing techniques, like meditation and exercise, are a must! But that’s not enough. To effectively tackle anxiety, you need a holistic approach, that includes eliminating stress-inducing foods and adding in mood-regulating foods. Anxiety is your body’s natural response to stress or dangerous situations. Often referred to as a “fight or flight state,” anxiety can become crippling when it occurs on a regular basis or flares up in inappropriate circumstances. Simple food choices can make the difference between anxious mood swings and more stable mood wavelengths. Steer clear of these foods and ingredients that have been proven to not only cause anxiety-symptoms, but speed up and worsen downward spirals. Read Next: This Grain-Free Coconut Macaroon Recipe is Even More Delicious Than the Original!